New Training Option for Michigan Pesticide Applicators! 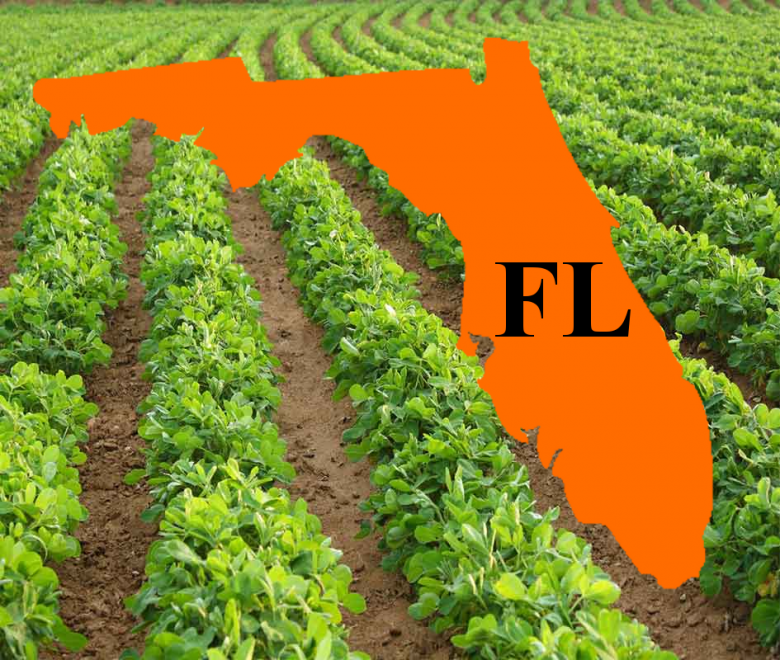 Florida Pesticide Applicators Now Have a New Training Option! Florida pest control professionals including public, private, and commercial pesticide applicators can now complete their required core continuing education using approved online video training courses. The Florida Department of Agriculture and Consumer Services has approved 10 new online video pesticide courses from continuing education credit. These new video courses are available 24/7 and can be completed on any internet connected phone, tablet, or computer. Mississippi State University partnered with Certified Training Institute to produce high quality video training courses with an actual instructor on screen walking students through each topic. These are the same great courses that you would normally have to travel to a classroom to attend, but now they are much more convenient for everyone! On-screen instructor Gene Merkl discusses each topic and uses real world examples to help you apply the materials to your daily work. These courses cover exactly what you need to know as a working professional. These courses are based on the National Pesticide Core Standards and are approved for core credits in Florida as well as many other states. Gene Merkl, the instructor, is a licensed landscape architect, former nursery owner, and currently the Pesticide Education Coordinator for Mississippi State University Extension Service. These training courses are available 24/7 and can be taken at your convenience. The do not have to be completed in a single sitting, and you can come and go as you please. To register and start you pest control continuing education courses simply click this link (Online Pesticide CE Courses) or call 1-800-727-7104 and one of our personal course advisors can walk you through getting set up. This entry was posted in Pesticide and tagged Applicators, Education, online.